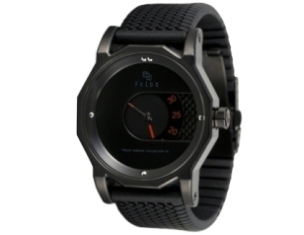 This entry was posted in Authentic, Fashion, FELDO, Watch and tagged FELDO Luxury S.L. watches. Bookmark the permalink.